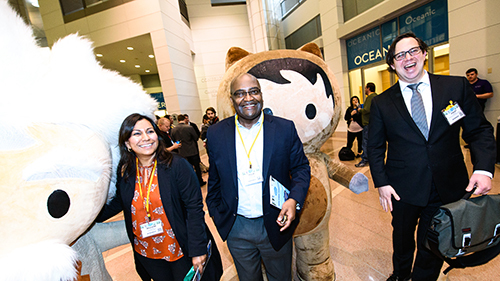 The annual cherry blossoms 🌸 have bloomed in the Nation's Capital, and so did the Salesforce World Tour in DC! 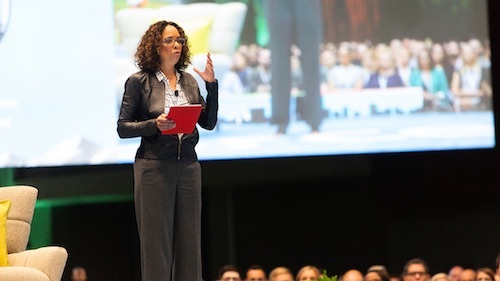 A packed house of Trailblazers brought to life our one-day event in DC last week, showcasing the best of the Customer Success Platform to create connected customer experiences, learn new skills, innovate at their companies, and shape the future. 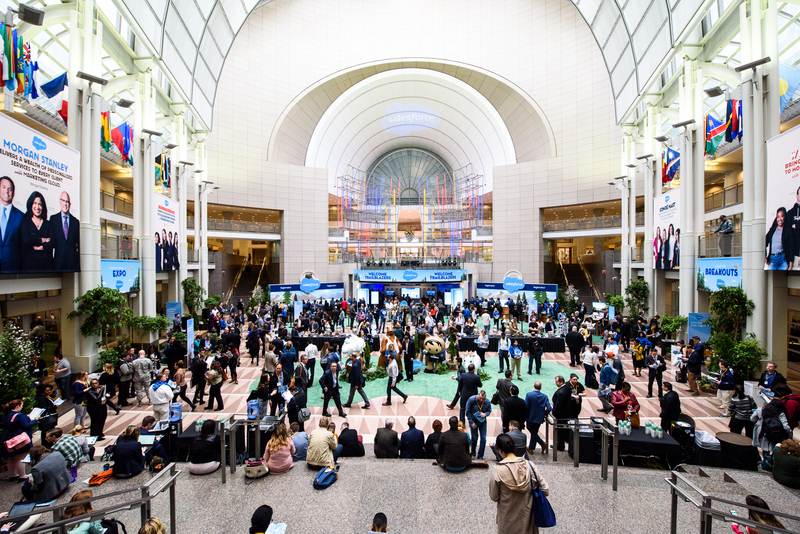 Stop and smell the flowers with us and take a stroll through what you might have missed during Salesforce World Tour DC! Catch up on all the news that's got attendees and at-home viewers atwitter. See what attendees said about last week's World Tour: Check out the Twitter Moment! We've got you covered. 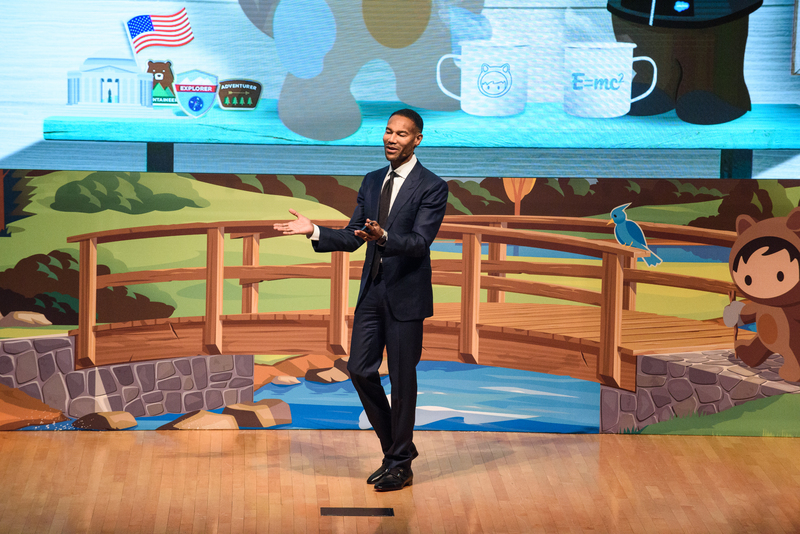 Watch Tony Prophet, Chief Equality Officer, Salesforce invigorate the crowd with our Main Keynote, “We Are All Trailblazers”. 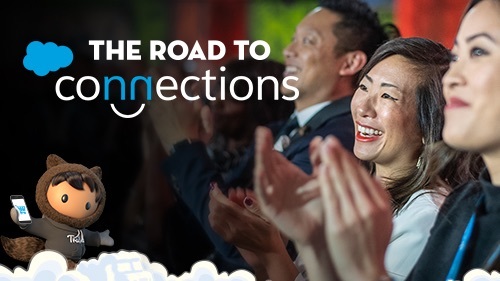 Use the World’s #1 Sales Platform to manage every customer touchpoint, from lead to loyalty–all live from the Salesforce World Tour. Hear how trailblazers from Sierra Club, Fidelity, and Hotels.com are delivering personalized customer journeys. Learn how Service Cloud is innovating the industry for the better. 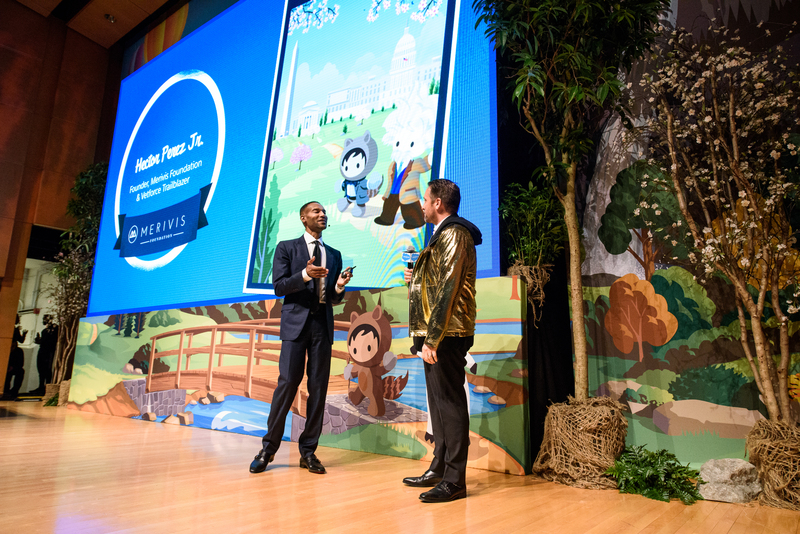 During the Main Keynote, we were excited to award Hector Perez, Jr. was awarded the golden hoodie for being a Vetforce Trailblazer. Thank you for all that you do, Hector! Thank you for an incredible event; shaped by innovation, giving back, and fun! 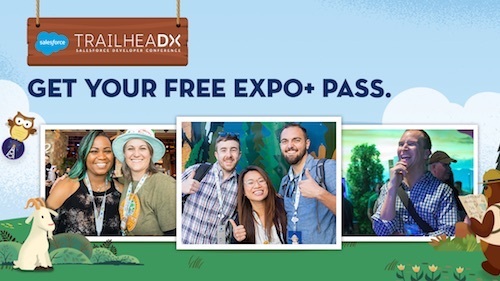 Learn more about upcoming Salesforce Events.